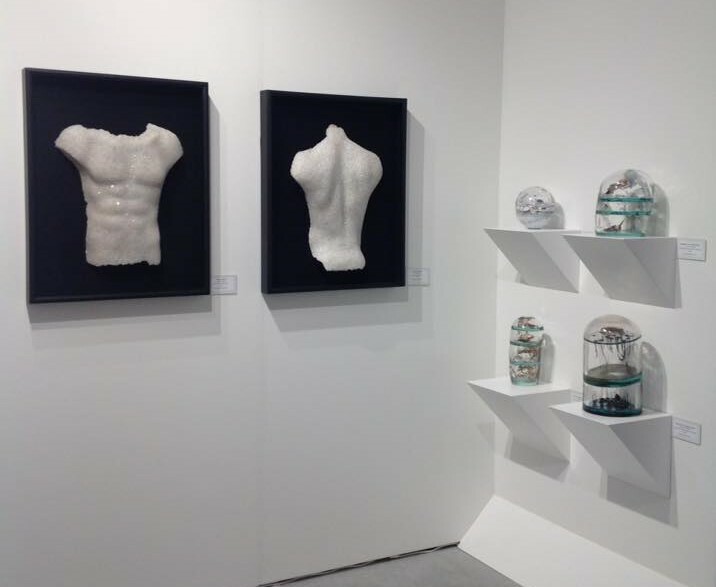 Report from Art Basel/Miami Art Fairs: Washington Glass School Crushes It! The Art Basel/Miami Art Fairs presents artworks from across the globe. 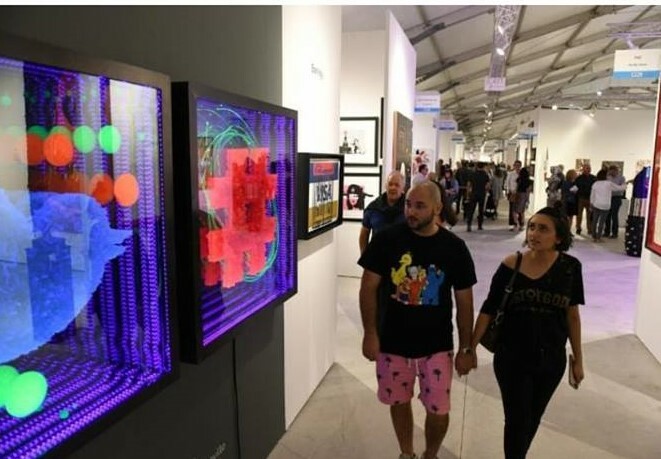 Each December, Miami and Miami Beach becomes the epicenter of the art world with approximately 1200 art galleries from around the world showing thousands of artists in the Art Basel/Miami Art Week extravaganza. Around 50,000 people visit the area for this incredible week, and they come from all parts of the world. It’s also a week of fashion with gala openings and celebrity studded events that fill the warm nights. Perhaps due its inherent glitz and glamor, or the vibrancy, lux and drama of the medium, glass is SO much part of the fair. 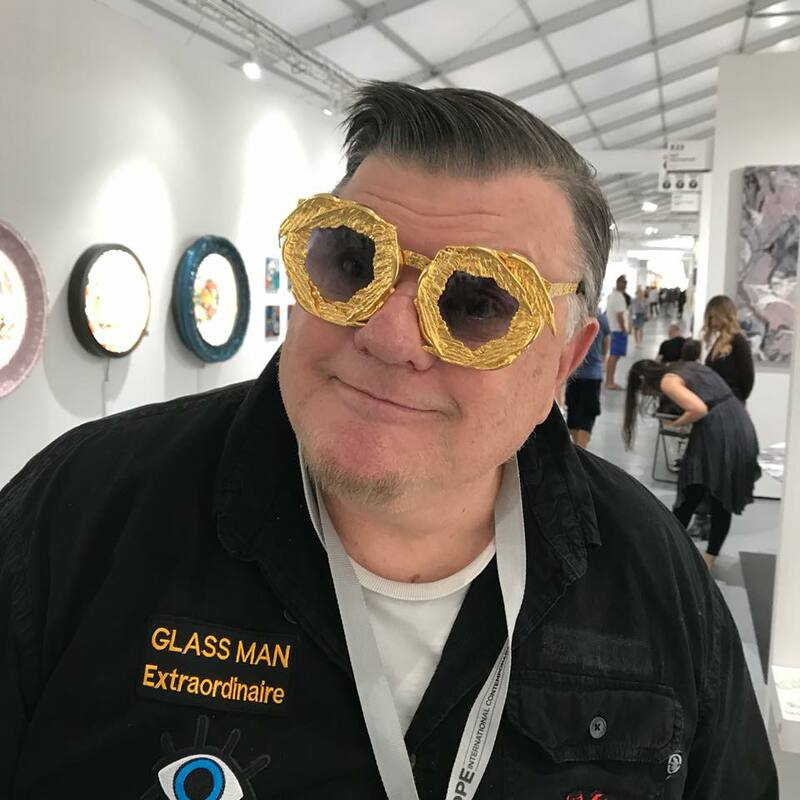 Maybe because its has a strong relationship to sand – in any case, Washington Glass School artists were showing at Art Miami this year in force! And there was a lot of glass to look at in the Miami Fairs. Said WGS Co-Director Tim Tate, ” It never ceases to amaze me how many blue-chip artists use glass in their artwork”. 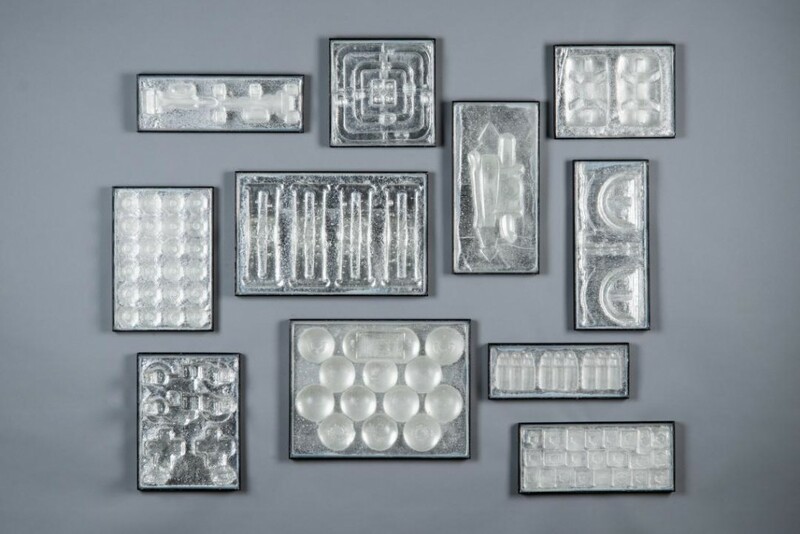 Tim Tate and William Warmus will together present a lecture on glass medium at the Miami Art fairs at the 2019 Glass Art Society conference to be held in St. Petersburg, FL in March. 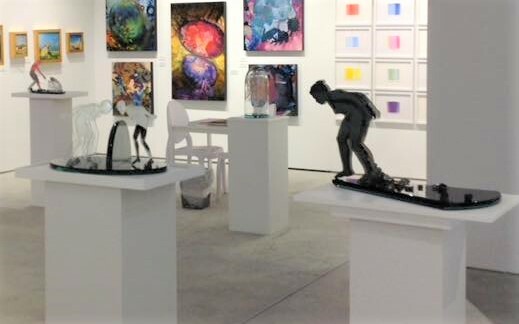 Artists of Washington Glass School install at Art Miami/Context fair with Alida Anderson Art Projects Gallery. 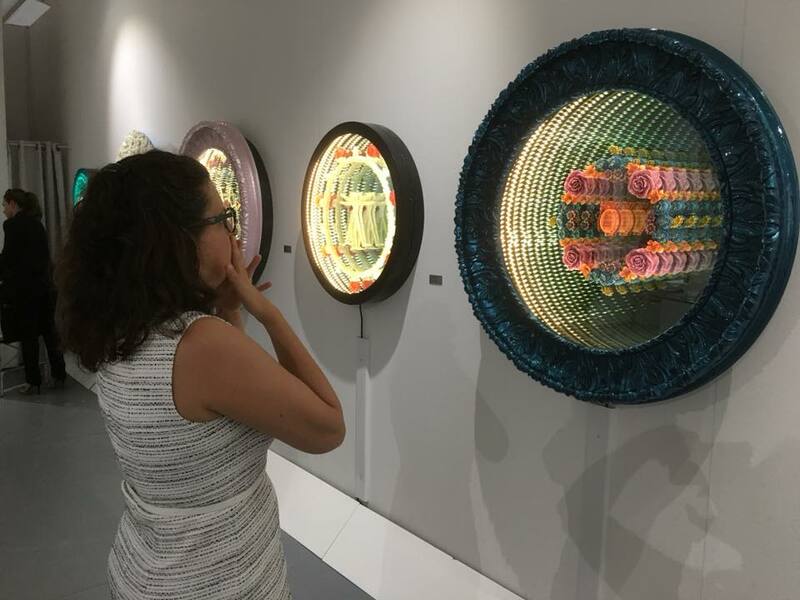 Tim Tate’s infinity mirror sculptures dominated Habatat Galleries space on the beach at Scope Miami. 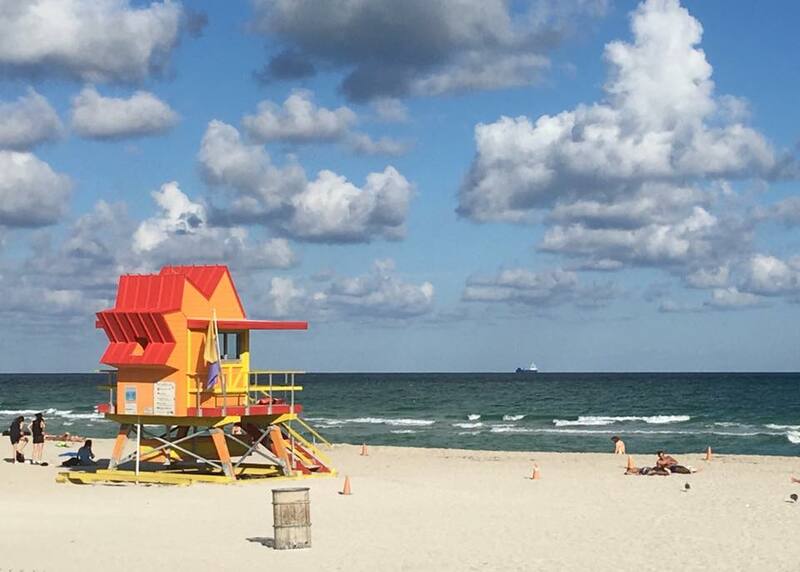 When it comes to Contemporary Art, the Art Miami is all about More, More, More. And that is what the Washington Glass School artists brought to the champagne-fueled cultural extravaganza. Michael Janis was part of the stable of Washington, DC artists featured at Alida Anderson Art Projects CONTEXT show. 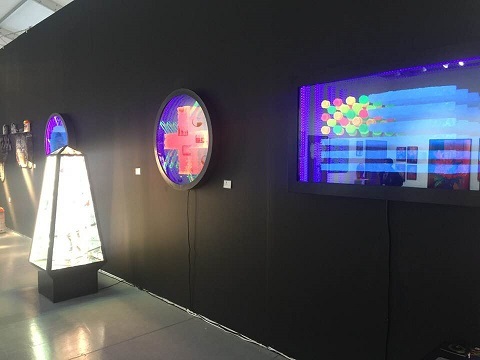 WGS Alum and Kent Stat MFA student Audrey Wilson dazzled the fair again this year with neon, plasma and cast glass sculptures. Laura Beth Konopinski’s sculptures were at the center of the CONTEXT Miami fair. Tim Tate’s new endless mirror sculptures also were the draw at CONTEXT’s Momentum Gallery space. 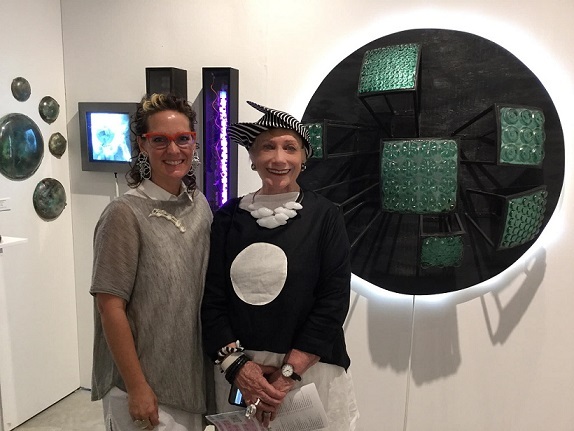 The glass art drew aficionados of the medium – like Kari Rinn, Executice Director at North Carolina Glass Center and NYC’s ubercollecter Susan Sanders. 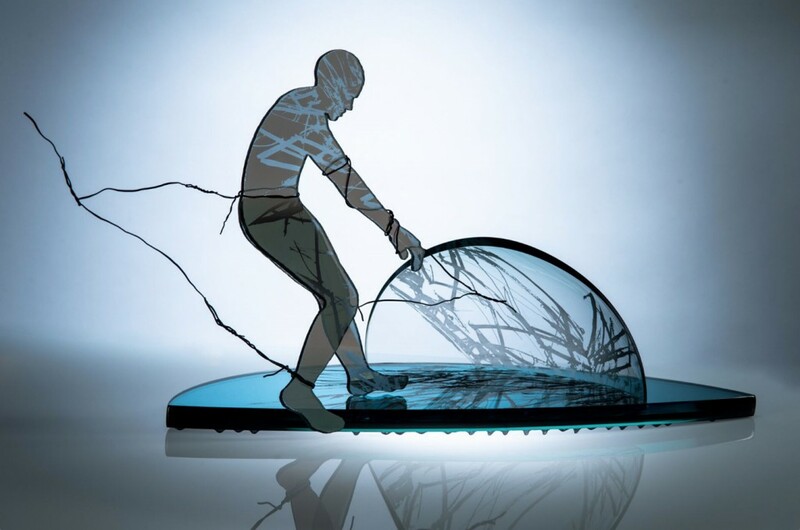 Michael Janis’ new large scale glass sgraffito artwork debuted at Art Miami Context Art Fair. 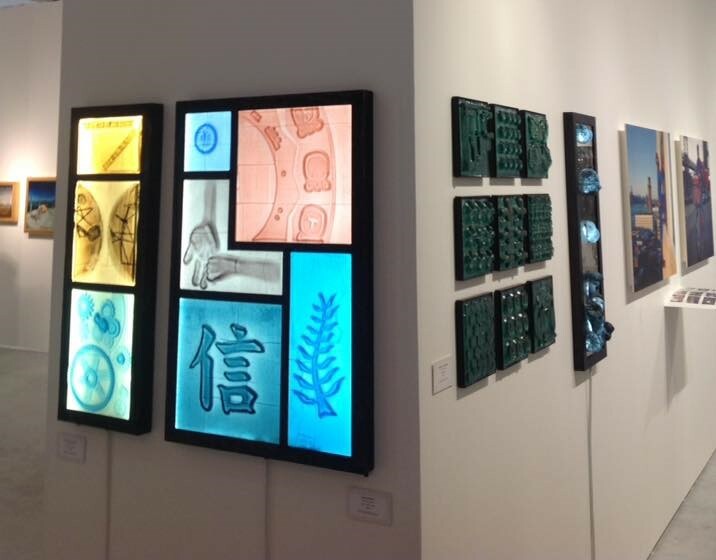 Art Basel Miami Features Washington Glass School Artists! 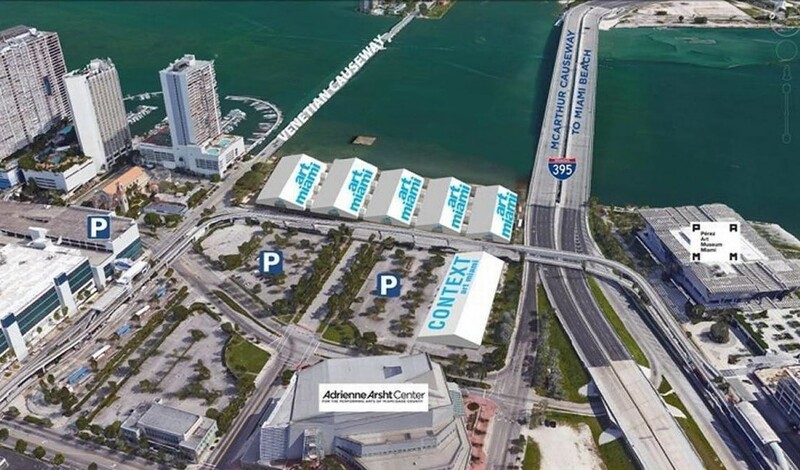 In December – Art Basel Miami will be the center the the art universe. 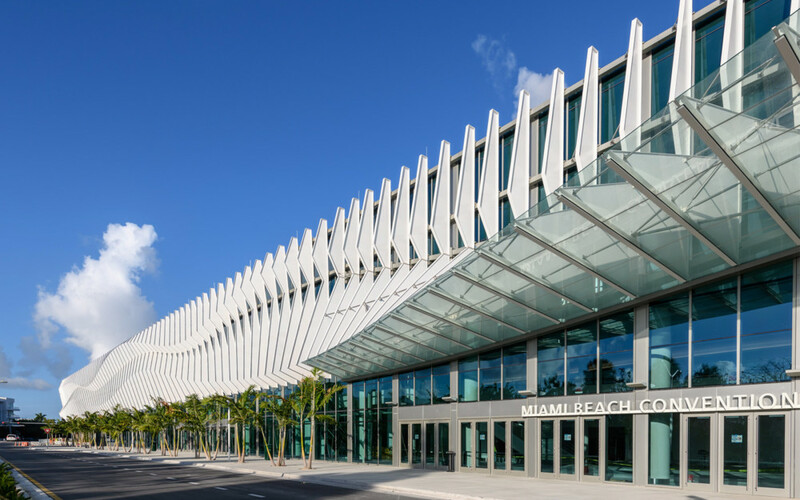 Some of the world’s top galleries and art museums will be showing at the annual contemporary art bonanza, Art Basel Miami Beach 2018. 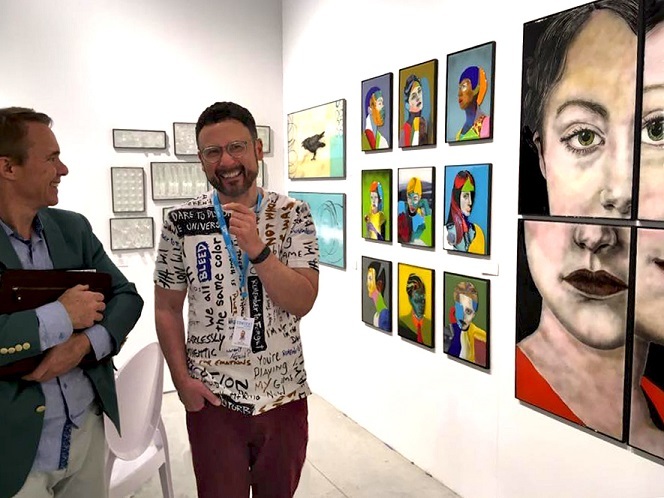 Art Basel and the satellite fairs host visitors from all over the globe each Miami Art Week, so expect amazing contemporary paintings, films and videos, sculptures, drawings, photography, digital art and installations – including works from artists of the Washington Glass School. Art Miami and Context Art Fair on the Downtown side of Miami. Habatat Galleries Michigan will have a booth at SCOPE Art Fair (booth F39) on Miami Beach will again feature works by Tim Tate. This year his new works will be teamed with works by Chicago artist Joseph Ivacic. Tim Tate, “Vortex” at Habatat Gallery booth F39. 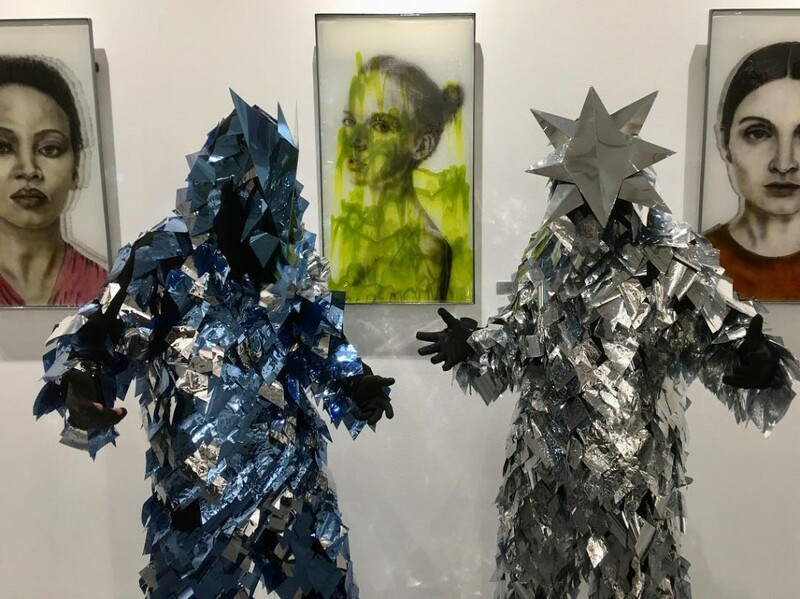 Washington, DC’s Alida Anderson Art Project (AAAP) will fbe at CONTEXT Art Miami, featuring works by WGS artists Erwin Timmers, Michael Janis and Laura Beth Konopinski. 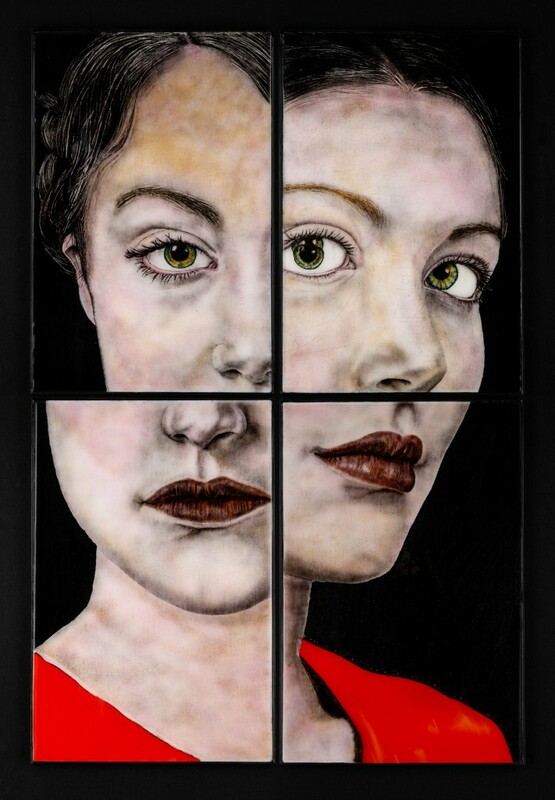 WGS alum Audrey Wilson will also be exhibiting her newest works with AAAP (booths C321 & C322). Michael Janis, “Stasis in the Darkness”, Alida Anderson Art Projects, booth C322. 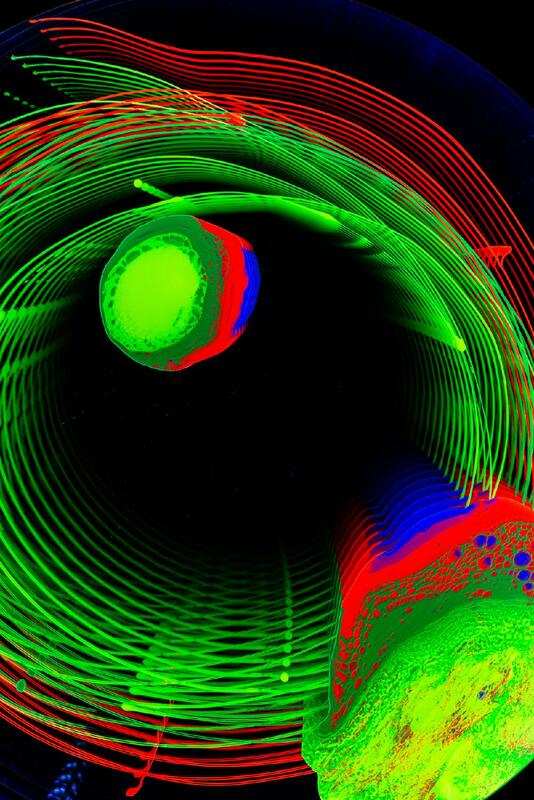 Asheville’s new Momentum Gallery will be at CONTEXT Art Miami. They will also feature our Tim Tate’s new work (booth C130). 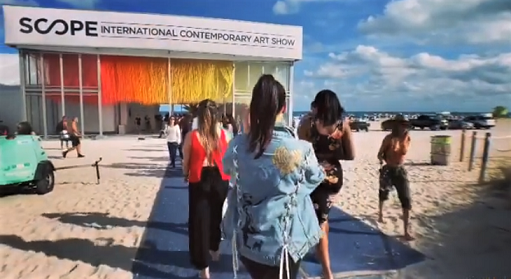 It may snow along the East Coast this weekend, but down at Art Basel Miami Beach, it was all sunshine and beach parties and artwork and music everywhere. A fun thing about Miami is you get to spend hours in Lyfts and cabs going across causeways to and from the beach exhibits. 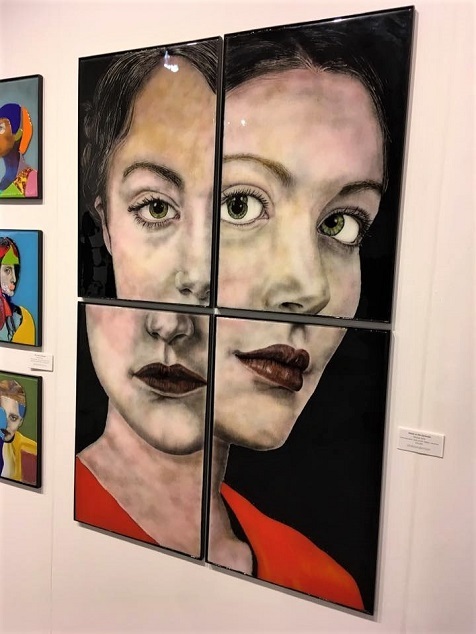 Washington Glass School artists were represented at a number of the incredible art fairs that took place during Art Basel / Miami Art Fair week. Erwin Timmers new work was dazzling! 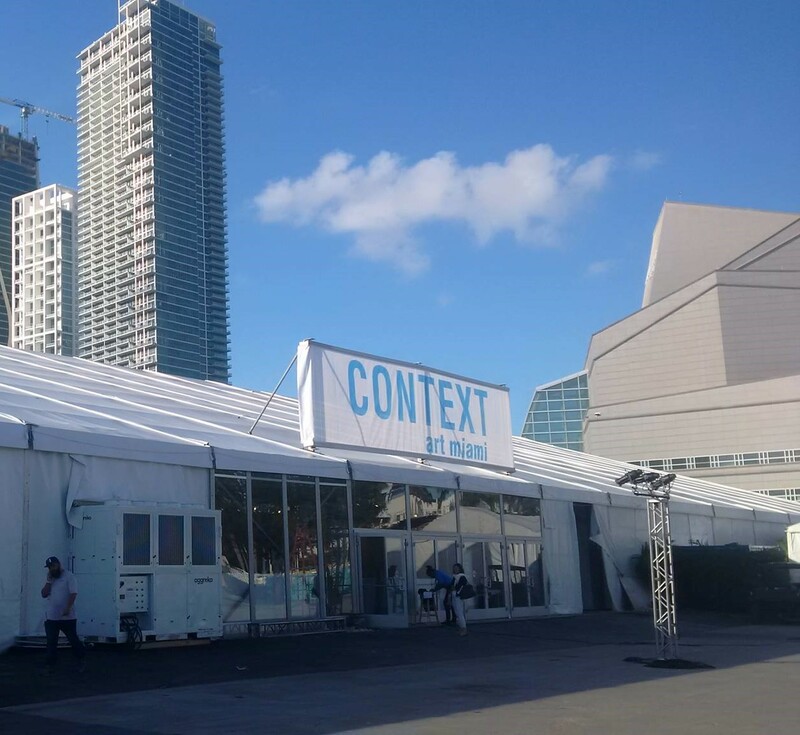 At Context Art Miami – Alida Anderson Art Project showed artists Erwin Timmers, Laura Beth Konopinski and Audrey Wilson. Congrats to our own Laura Beth Konopinski, who was selected by Julian Navarro, the fair director as one of the standout women artists at the fair! 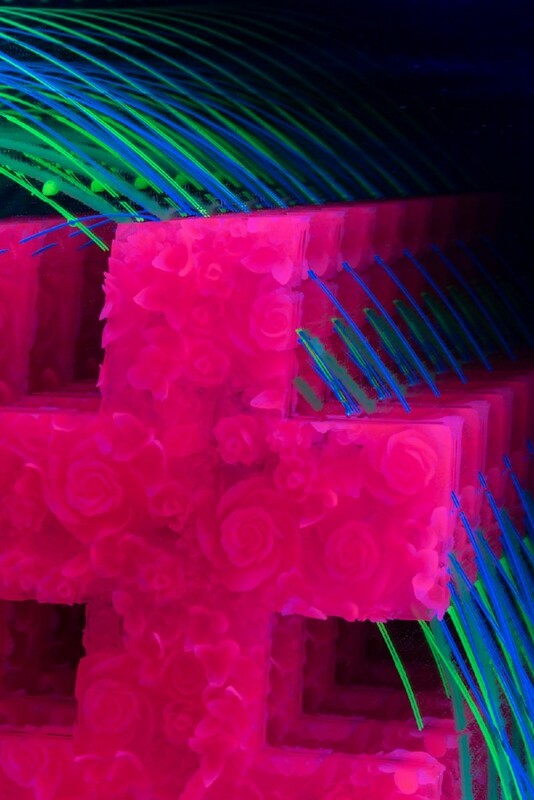 Tim Tate and Michael Janis were featured by Habatat Galleries at two art fairs – SCOPE Miami and Form Art Fair. Tim’s new wall pieces were a hit at SCOPE – with many reacting to the artwork’s content. Tim’s work was the most photo’d works at Miami Beach. 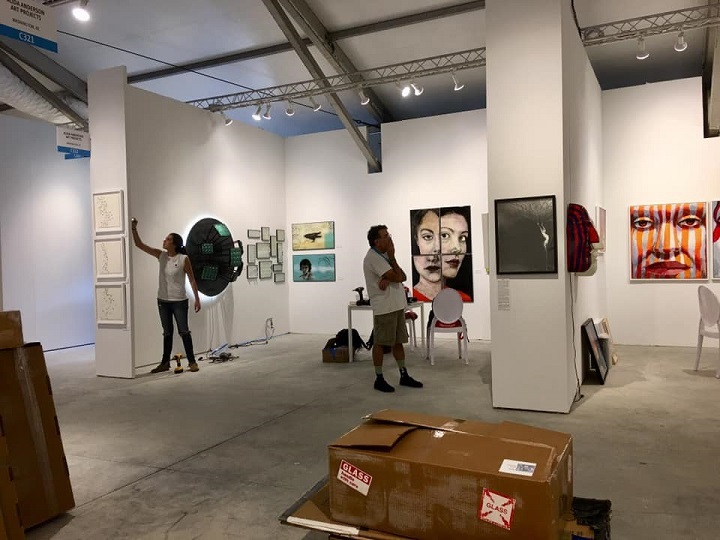 The newest art fair “Form” opened across the street from Art Basel. Run by the same group that presents SOFA Chicago, the artwork focused on media specific art. Michael Janis’ work at Habatat Galleries space at the FORM Art Fair. There was alot of glitz and glamour and celebrity-sightings during the week. 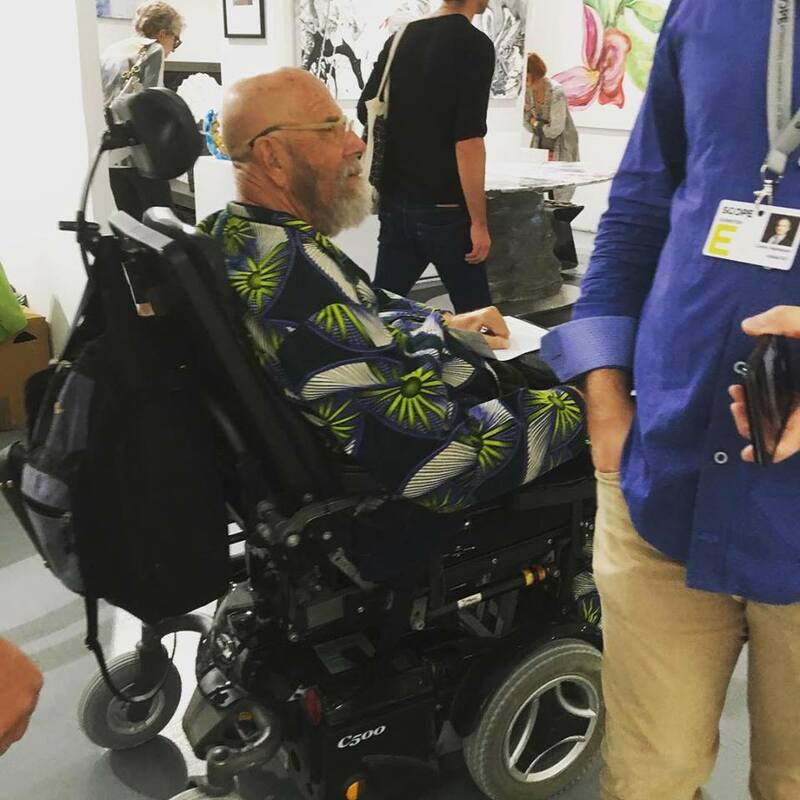 Artist Chuck Close came thru the show. 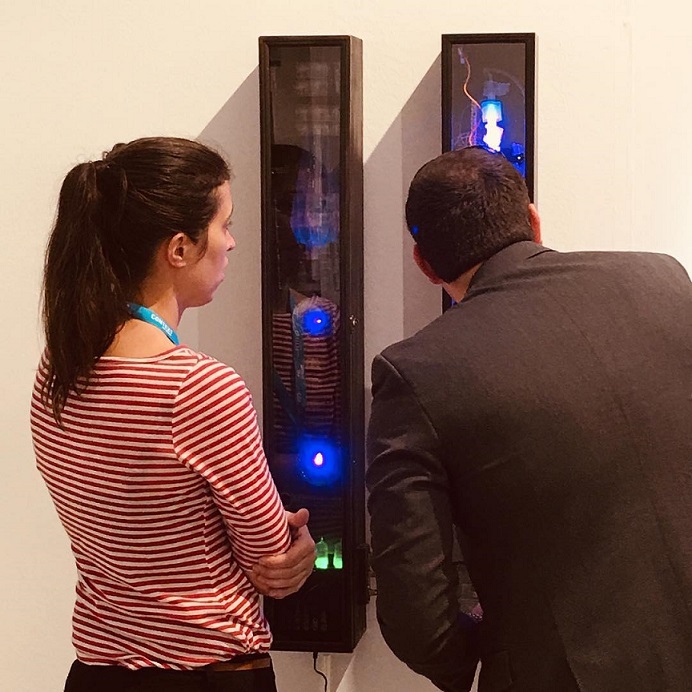 When Art Basel first came to Miami in 2002, it was a satellite art fair and an end-of-the-year anchor to the Basel, Switzerland main event held in the summer. 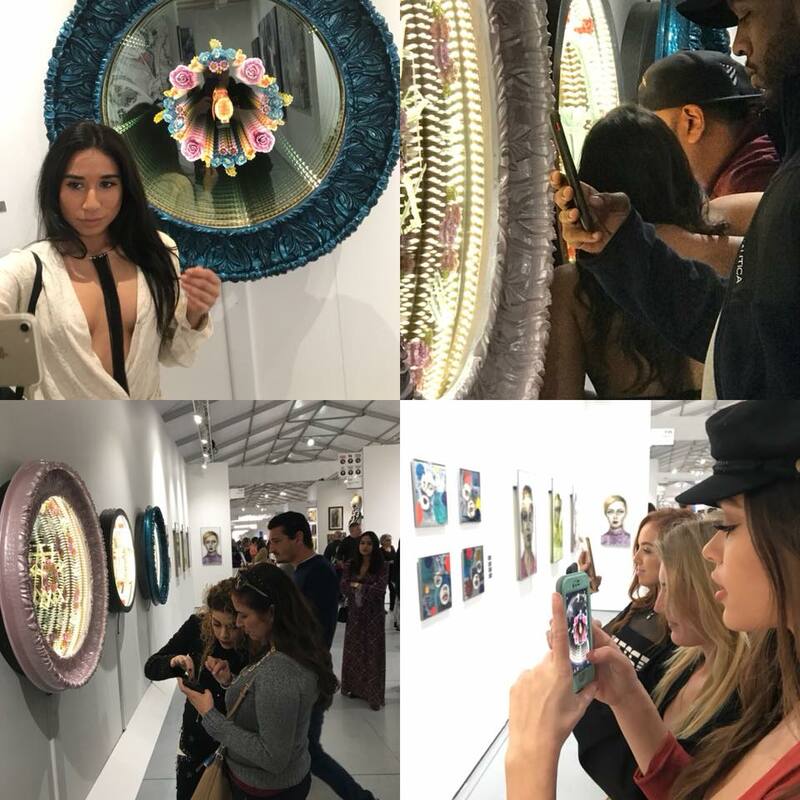 But in a perfect storm of palm trees, parties, a surge of interest in art (or at least the lucrative art market), and an Instagram explosion, it’s now become the biggest annual art event in North America, attended by some 85,000 people. 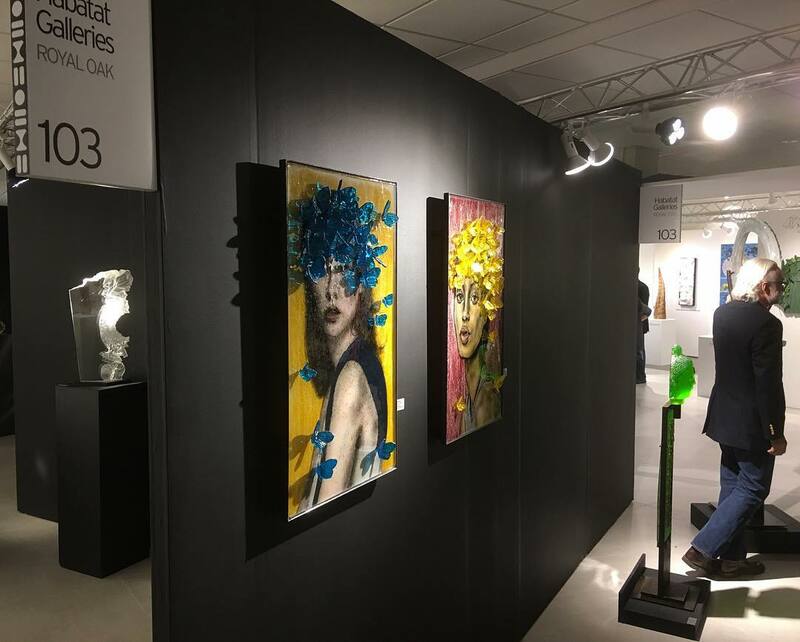 And as the fair morphs into two dozen satellite fairs and a weeklong full calendar of art and fashion happenings, it’s also a venue to show how the art by a new generation of artists is being made.